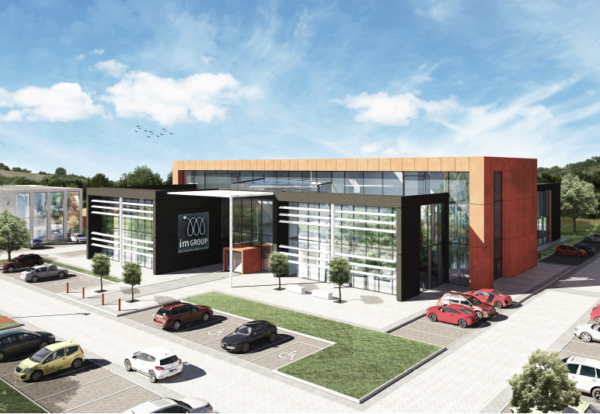 BAM Construction has started work on a £30m HQ for Midlands automotive and property investment specialist IM Group. 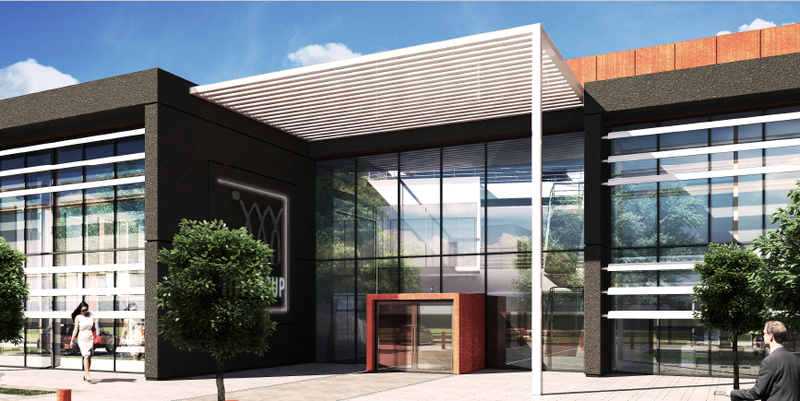 The Solihull complex will house the IM Group of companies including IM Properties, Spitfire Bespoke Homes, International Motors, Isuzu UK and Subaru UK. The campus has been future-proofed for the expansion of the group over time and designed with sustainability at its heart including renewable energy measures and an EPC rating of A.
BAM has a history of working with IM Properties on its existing Fore Business Park, where the new offices will be based. This is also the location of BAM’s regional construction team. 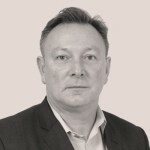 David Hartley, who worked on the tender and for BAM and who will project manage the scheme, said: “This is a very high specification development. During the tender discussions the client gave us a sense of their ambition, which is for a very impressive structure both externally and internally. IM’s current land in Coleshill has been compulsorily purchased to makes way for the HS2 high speed line. The building – with its associated fit-out also being delivered by BAM – will be completed in summer 2019.